Illustrated prizes are indicative. CERN reserves the right to modify or exchange the prize should it so require. 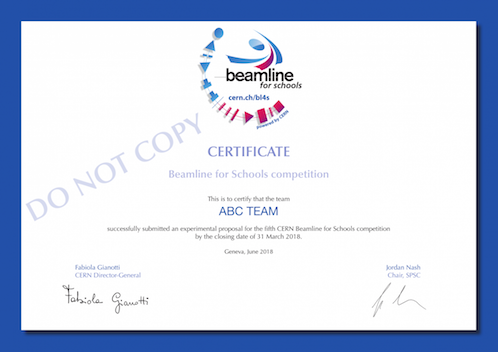 The two winning teams will win a trip of 10-12 days to DESY, to carry out their proposed experiments at a beam line. BL4S will cover the full costs of the winners' participation to the competition, including travel, local transport, accommodation in the DESY hostel and three meals per day. Before coming to DESY, the winning teams will have the opportunity to work together with scientists on their ideas on how to use the beam line and plan out a particle physics experiment. The exact time to be agreed between CERN, DESY and the winning teams. Beside the two winning teams, up to 30 teams are shortlisted. 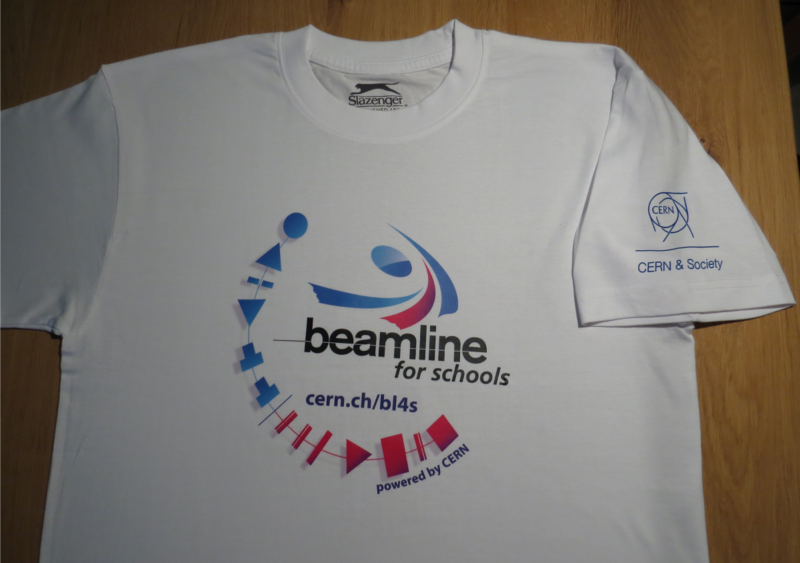 These teams will receive a CosmicPi particle detector for their school and a T-shirt for each team member. 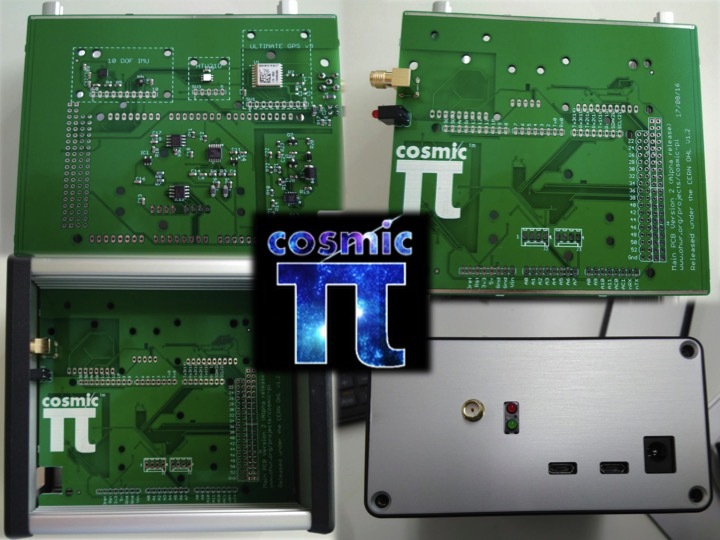 A Cosmic Pi detector - a distributed cosmic ray detector, based on Raspberry Pi. Cosmic rays are everywhere, flying through the atmosphere, our bodies, our computers, everything. Previously the detection and analysis of cosmic rays was the exclusive domain of high energy physicists, with large expensive detectors. It uses a specially designed detector combined with the low cost hardware of the Raspberry Pi computer for data storage and online analysis. Each detector can be networked to create a giant cosmic ray telescope. All participants will receive a BL4S certificate to certify their submission of proposals.